He told Dr. Harbhajan Singh that at least 40 hectares of land would be needed and that there would come a time when more than 800 kg of lentils would be needed daily to feed the people. In order to do something for the people right from the beginning, the first step was to start building the hospital. At the same time Medical Camps were often arranged. In the 1980s, the Punjab was shaken by terrorism and despite many difficulties in procuring materials, and with travel restrictions for visitors, the work was able to be continued without interruption. 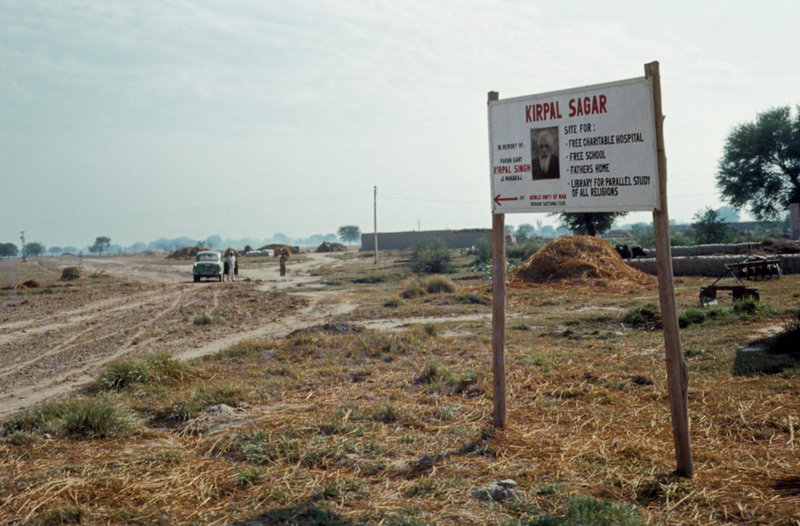 In 1988 the Kirpal Sagar Academy started its operation, and the library was soon opened. Throughout the construction period, the main focus was always on the Sarovar. The first major milestone in the history of Kirpal Sagar was the 1994 World Conference on Unity of Man, which brought together people from all over the world. During this conference the foundation stone for the building in the middle of the water basin, called Sarovar, was laid. By this time the corner buildings and the circular path had been completed. The guesthouse, the event hall and the old people’s home were inaugurated during this conference. 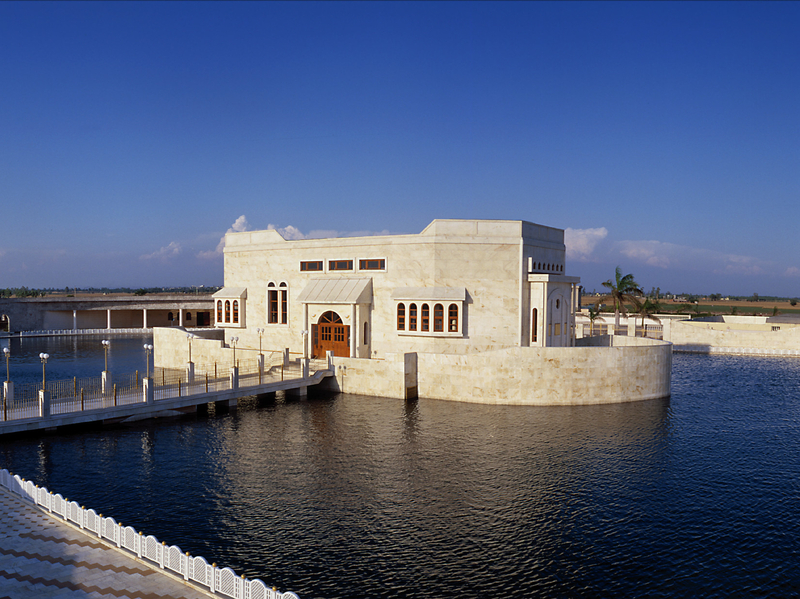 A very special event was when the Sarovar was filled with water for the first time in 1996. At that time the main building in the Sarovar was already finished. In the following years, the „Kirpal Harbhajan Public School“ and the „Dr. Harbhajan Sports Complex“ were constructed and named in his honour. Since 2007, future school teachers can study at the „Kirpal Sagar College of Education“. In December 2007, another World Conference on Unity of Man was held in Kirpal Sagar, which again welcomed thousands of people. The highlight of this conference was the inauguration of the symbols. This completed the entire Sarovar facility. The library was extensively renovated and reopened during a follow-up conference in 2008. Mrs. Biji Surinder Kaur was particularly concerned about the gradual expansion of the hospital into a medical college. She was also interested in the creation of various other projects – for example an emergency accident service, an auditorium, a home and a school for the blind and much more – a task for future generations. Today, Kirpal Sagar comprises about 80 hectares of land, which have been gradually acquired. So Sant Kirpal Singh’s vision is taking shape.